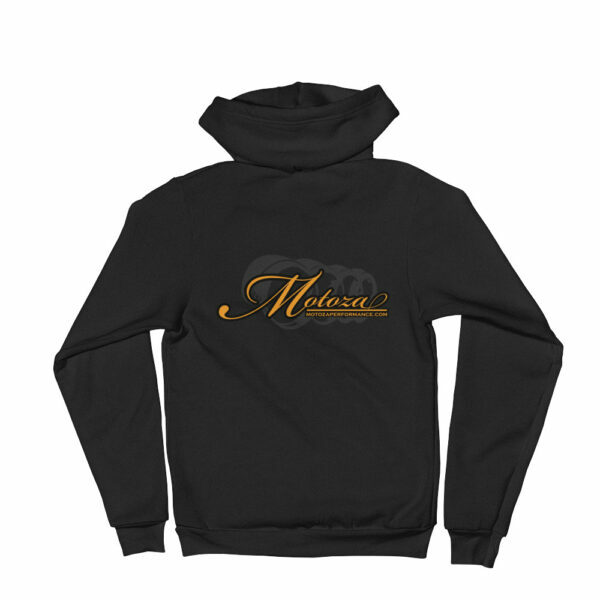 Motoza Hoodie - Motoza Performance, Inc.
Super soft and perfect for chilly days at the track or nights in the garage. 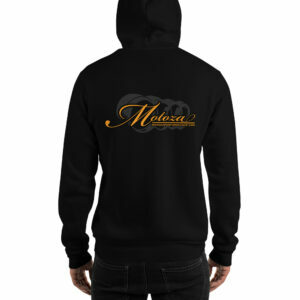 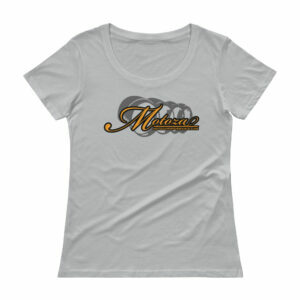 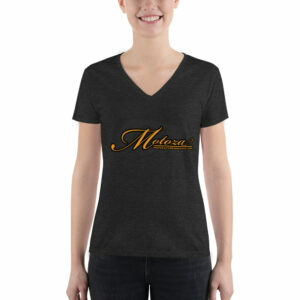 Plain front, Motoza Logo on the back. 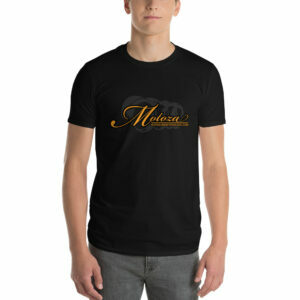 Made in the USA and built to last.